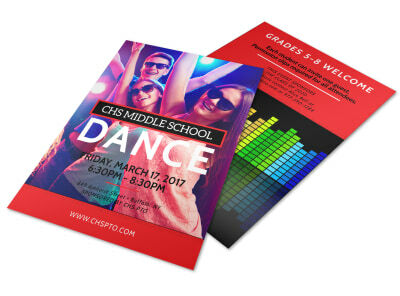 Recruit new dancers to your academy or camp or invite neighbors or students to your street or school dance with custom-designed flyers meant to get toes tapping. 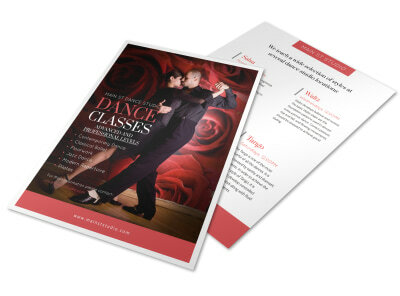 The design team at MyCreativeShop loves to keep moving, so they’ve put out dance flyer templates for every genre and need. 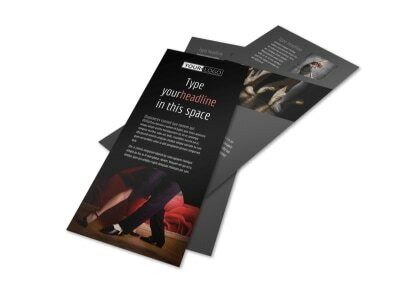 Our online editor will make you look like a pro as you customize your flyer from top to bottom, and distributing your flyer is completely under your control. 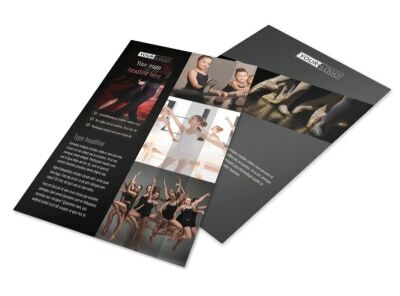 Easily share your dance flyer on every social media platform or print absolutely anywhere – order from us and we’ll guarantee an en pointe print job that earns rave reviews! From ballet to hip hop, ballroom to tap, dancers are a dedicated bunch. 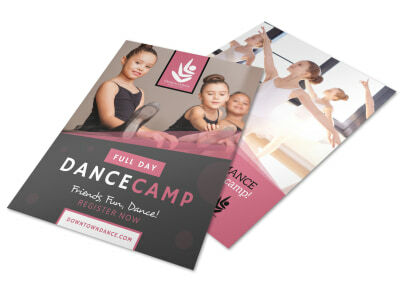 Promote your sleepaway or day dance camp to the next Misty Copeland, tWitch, or Julianne Hough with a dance camp flyer that hits all the right steps. Make sure to identify your instructors, dance styles offered, dates/times, cost, and accommodations. 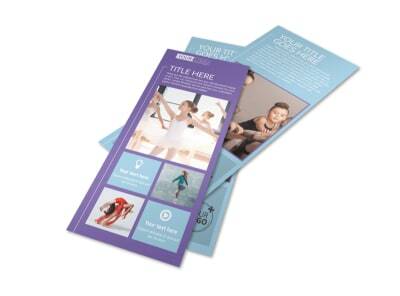 You can post your flyers at local dance studios and mail or email them to studios and instructors in other cities. Stores that offer dance apparel are also a great location to garner attendees. 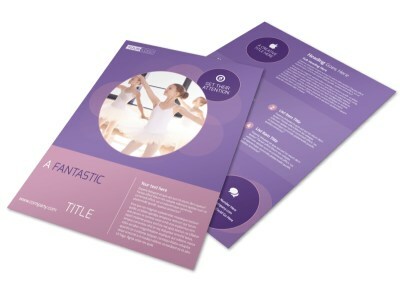 When you design your own marketing materials, you don’t have to worry about them not reflecting your style. 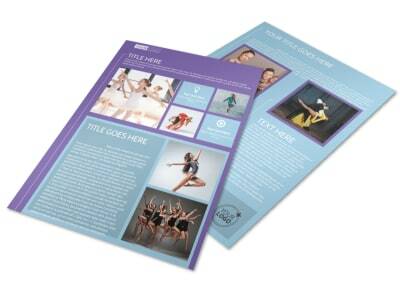 Choreograph your flyer now! Most little girls have their daddy wrapped around their little finger – embrace that by hosting a father/daughter dance that makes all their dreams come true. 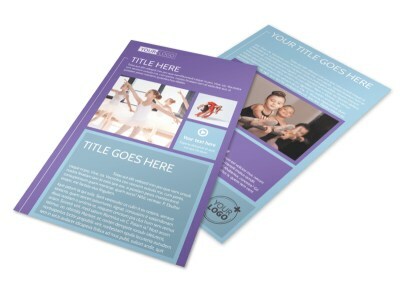 Your flyer should appeal to the most discerning of princesses – don’t be afraid of sparkles and pretty bows! Include all the important details for the dads, like the date, time, location, and price; and don’t forget the necessities for daughters – things like candy offerings, a grand march, photo ops, and tutus. Distribute your flyer at the local elementary schools, post it in their newsletter, and hang it up in dance studios and gymnastics gyms. Design yours before the clock strikes midnight so that those little Cinderellas can spend a magical evening with their first Prince Charming. Are you casting Tchaikovsky’s Swan Lake or the Nutcracker? Or starting your very own local version of So You Think You Can Dance? 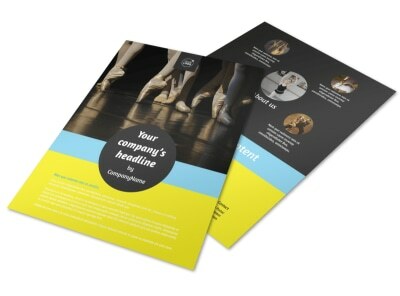 Advertise your dance tryouts with a flyer that appeals to the discerning eye of the dancers you’re seeking. Design it yourself to ensure that there are no style missteps. 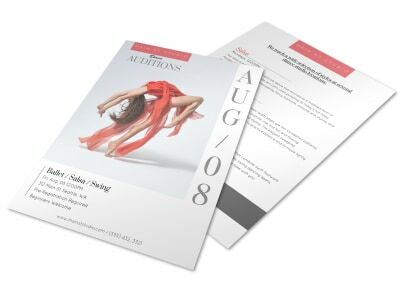 Your flyer should include the date and time of the tryout, as well as any compulsory requirements. 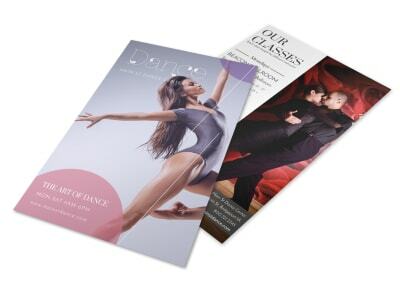 Distribute your flyer at local dance studios, and send the PDF as an ad to newspapers in your target market. Find your next Odette or Sugar Plum Fairy today – who knows, maybe Cat Deeley will show up to host! 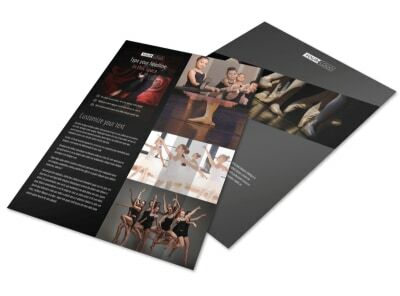 Are you gifted in classical ballet, tap, or jazz? Maybe you have some serious pop & lock skills? 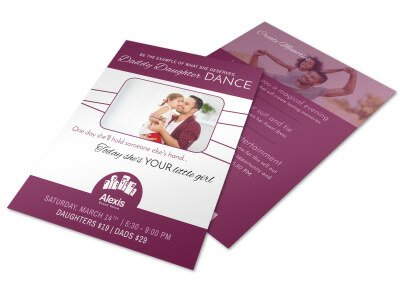 Don’t hide them away – share your talent with your community by offering a dance class, and promote your class with a custom-designed dance class flyer. 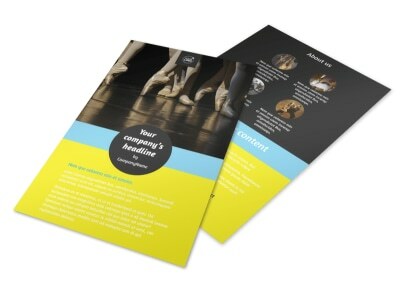 Ensure that it’s en pointe by including class days, times, and costs, as well as any other dance styles you offer. Don’t be afraid to share your achievements and the successes of past students to encourage up-and-comers to keep working hard. Post your flyers in local schools, malls, and coffee shops and watch your class roster fill up!